There are sixteen species of Hericium fungus, four of which occur in North America, three in Minnesota. Comb Tooth (Hericium coralloides) is by far the most common of the three. 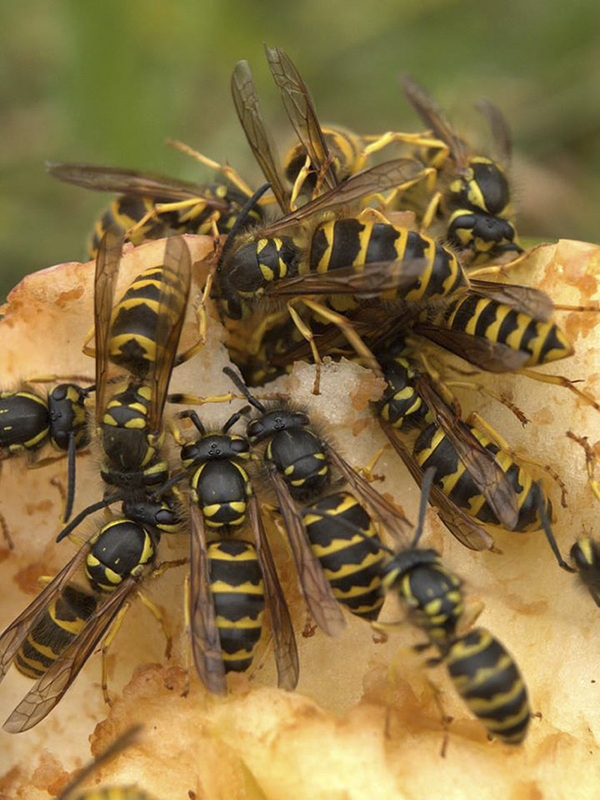 It is fairly common in northeastern United States and in Minnesota. It is found in late summer and fall in deciduous woodlands and forests, on fallen logs, branches, and dead stumps of hardwoods. The fruiting body is a loose, open cluster of delicate branches. It is white when fresh, becoming creamy-white to buff or yellowish-tan with age. The branches are themselves again intricately branched and have rows of evenly-spaced spines, like the teeth of a comb, that hang downward. The spines are the spore-producing structures of this fungus, corresponding to the gills on many mushrooms (Agaricales). The flesh is white and edible when young and soft, but the spines become brittle with age. 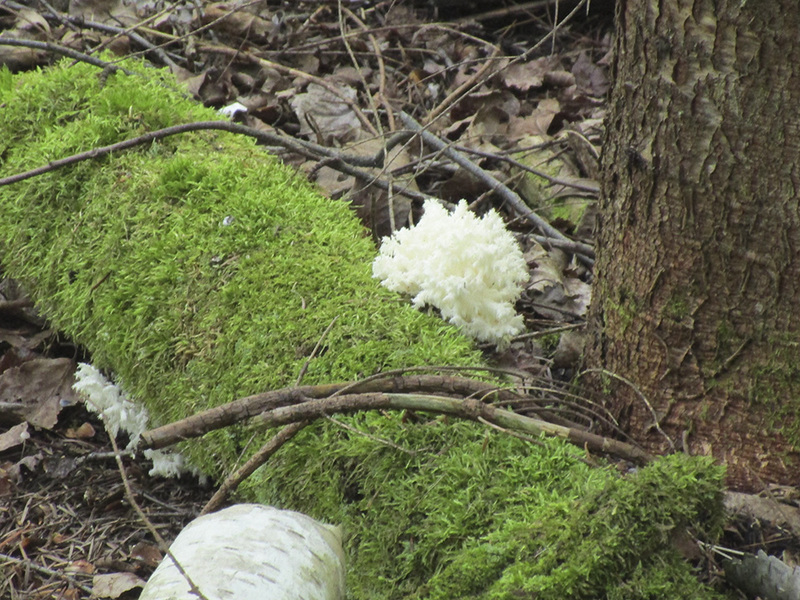 Comb Tooth is similar in appearance to the other two Hericium species in Minnesota. It is the only Hericium that is intricately branched and has teeth no more than ⅜″ long. This entry was posted in Fungi and tagged Comb Tooth, Hericium coralloides on September 22, 2017 by John Valo. 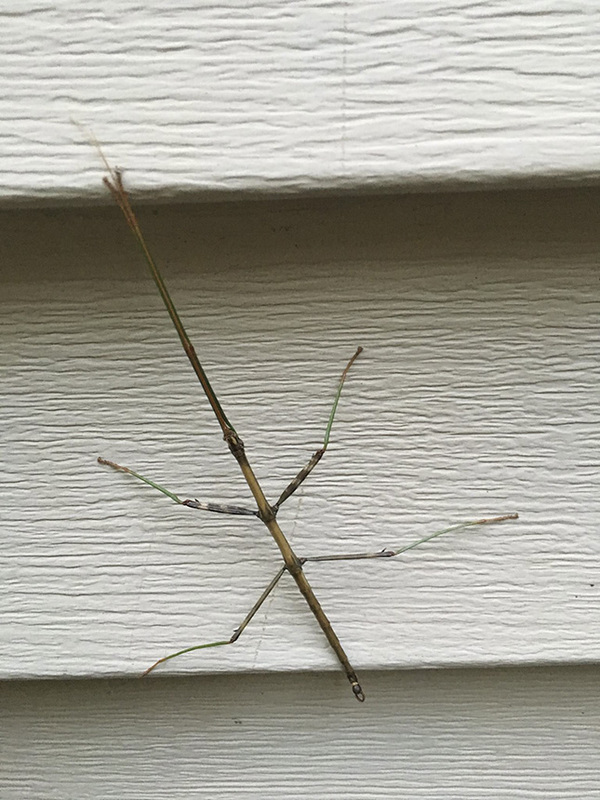 This entry was posted in Insects and tagged Diapheromera femorata, northern walkingstick on September 19, 2017 by John Valo. 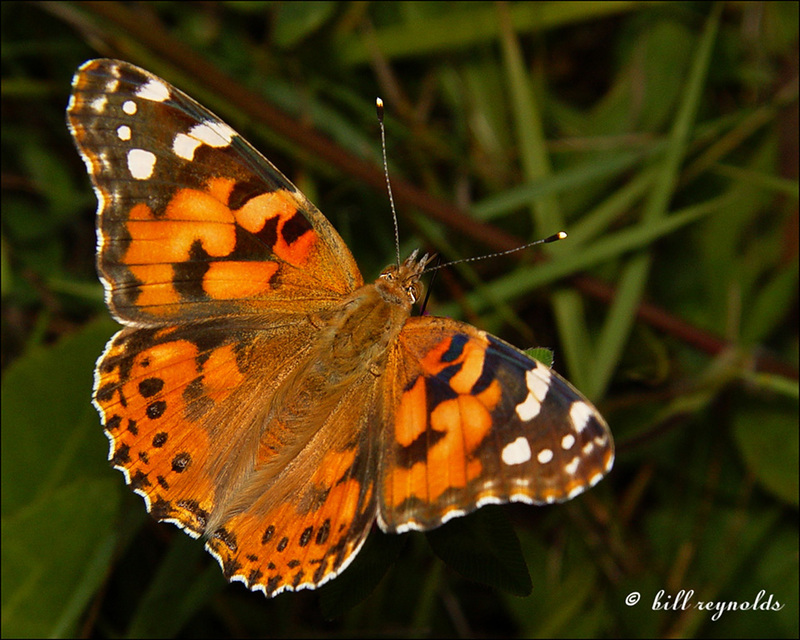 Painted ladies are both migratory and cyclic. They overwinter in the southwestern United States and in northern Mexico. They migrate north in the spring in most years, temporarily repopulating the United States and Canada. Some years they do not migrate at all. In years of much rain on the wintering grounds the northward migrations are enormous. They migrate south beginning in August and continuing through November. They are cyclic because some years their populations are large, some years small. Painted lady butterflies are very similar in appearance to American Lady (Vanessa virginiensis) butterflies. Painted lady is less orange above. The large spot near the tip of the forewing is always white, never pale orange. The black band in the middle of the forewing creates an isolated orange spot. The dark spots on the hindwing are smaller, do not touch, and do not have blue centers. There are four eyespots on the underside of the hindwing. This entry was posted in Insects and tagged painted lady, Vanessa virginiensis on September 16, 2017 by John Valo.